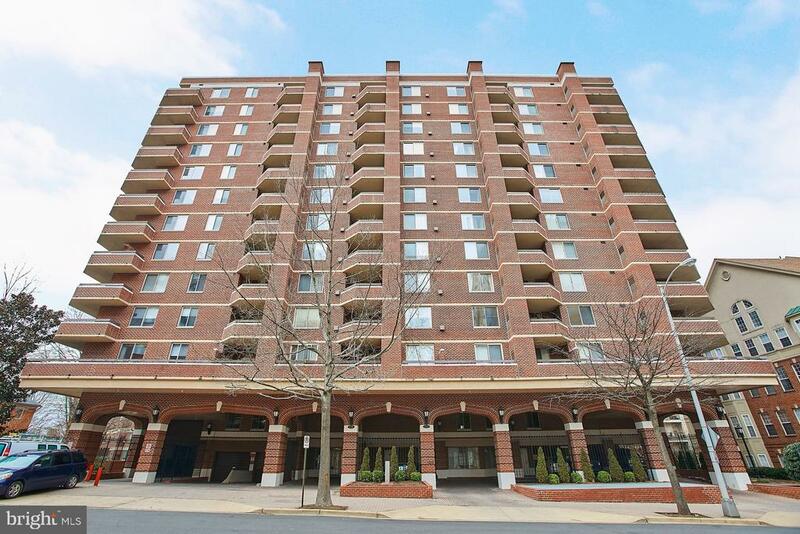 This is the condominium you will want to call home. 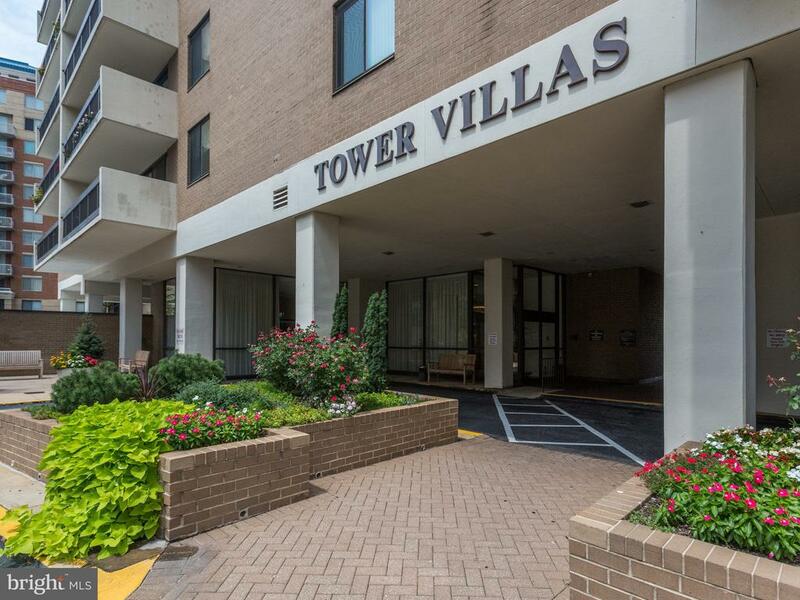 Open the door to one level easy, urban arlington metro lifestyle and prepare to be amazed at the space and quality of this rare find. Grand-piano-sized living room accommodates an abundance of furniture and is a decorator dream. Versatile floor plan - separate dining rm. (not a dining l) can serve as an office/den/family room. In -unit washer and dryer. Thoughtful renovations and custom built-in~s add style and even more generous storage long-time owner added hardwood floors, replacement balcony doors and windows, up-dated hvac equipment and installed new electric panel so the next owner does not need to. Fourth of july? 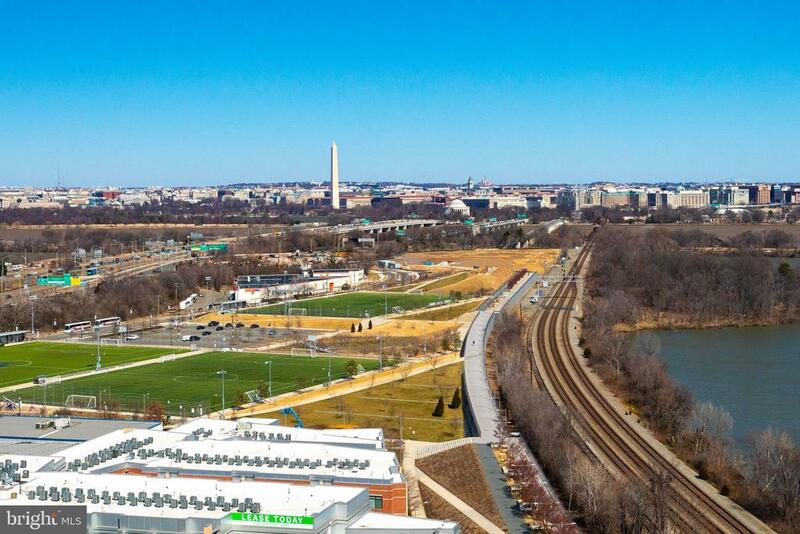 Step out on the oversized 6x20 balcony to view the washington monument /capitol and soak up the abundant sunlight. Southern exposure for happy people/plants/ flowers. Solid, stable tower villas with pampering 24 hour lobby personnel and in-house engineers. No utility checks to write as the monthly fee covers all: electricity, gas,water/sewer. Sparkling outdoor pool with lanes for serious swimmers, separate baby/toddler pool and grilling station. Deeded garage p2-51a conveys to buyer. Need another? Rent for approximately $150. 00 per month. Pet friendly (2 permitted)- 25 lb. Weight limit. Never has been a special assessment, one of many solid reasons for low turnover at sought-after tower villas. You're not likely to find a condominium with all these advantages for a long, long time. 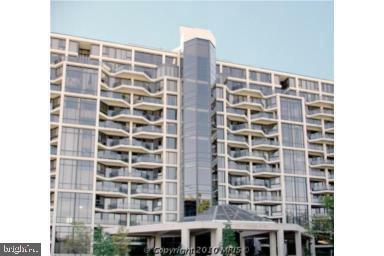 Lives like a townhouse ---immaculate 2 level 2 bedroom with 2 bathrooms condominium with expansive private terrace and spacious living room, dining room with stunning hardwood floors, updated throughout and renovated kitchen, dramatic floor-to-ceiling windows, exceptional closets & new washer/dryer! 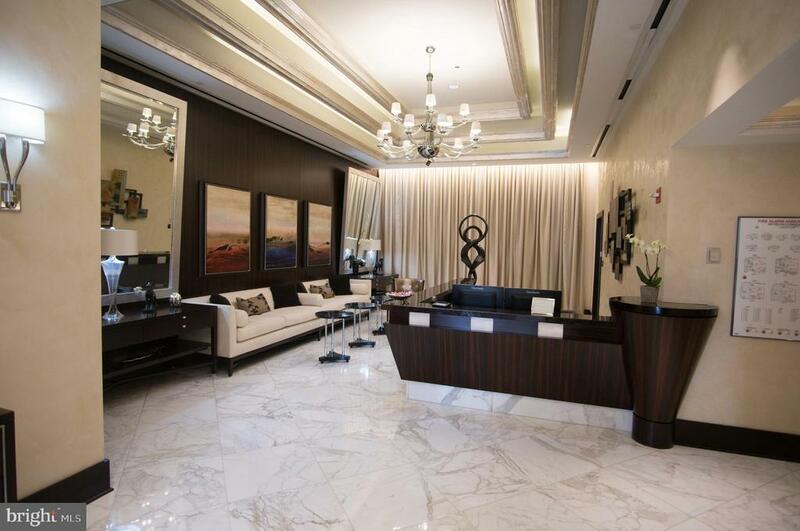 Located in a full-service building with luxury amenities, indoor pool, parking, 24 hour fitness gym, extra large storage & 24-hour concierge and building security. 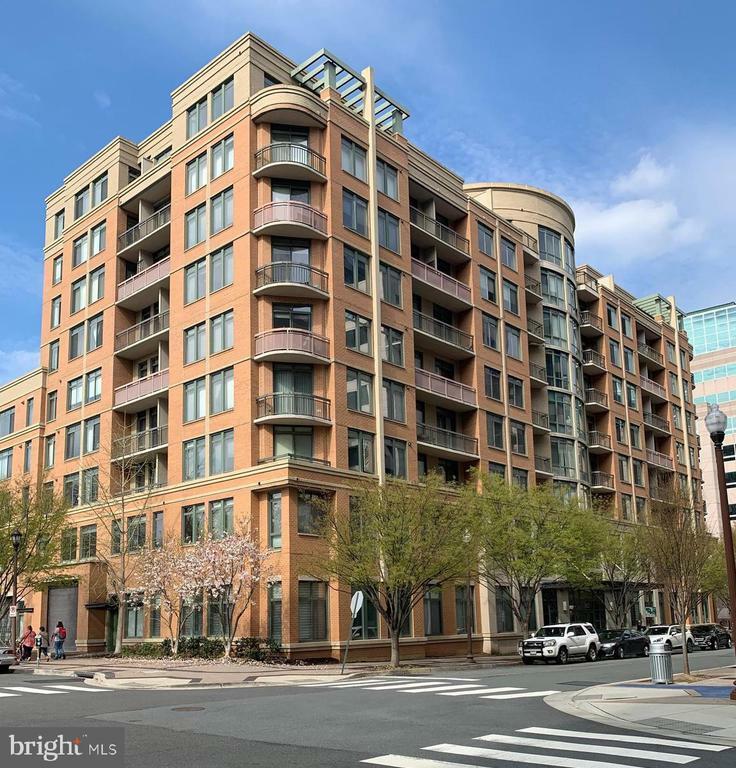 Walk to metro and across key bridge to georgetown !convenient to almost everything and a prestigious address. 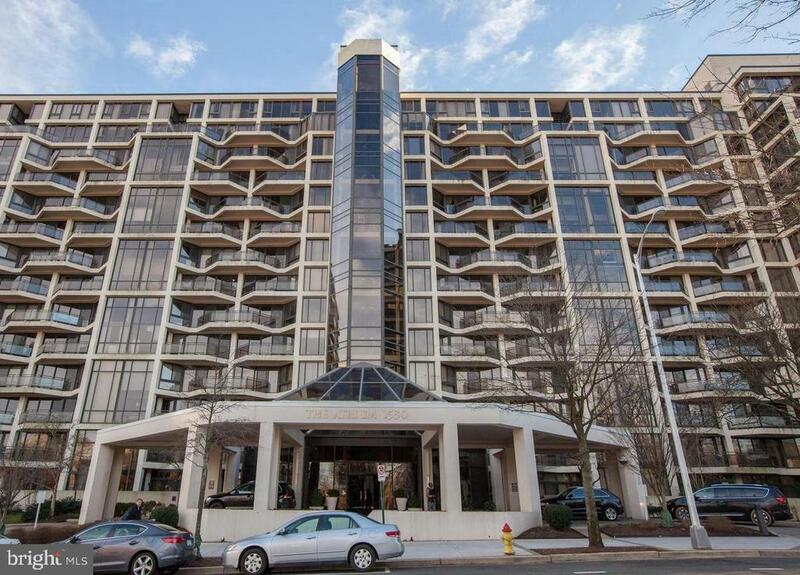 Marvelous and bright 2 bedroom/2 bath condo at the luxurious atrium condominiums! 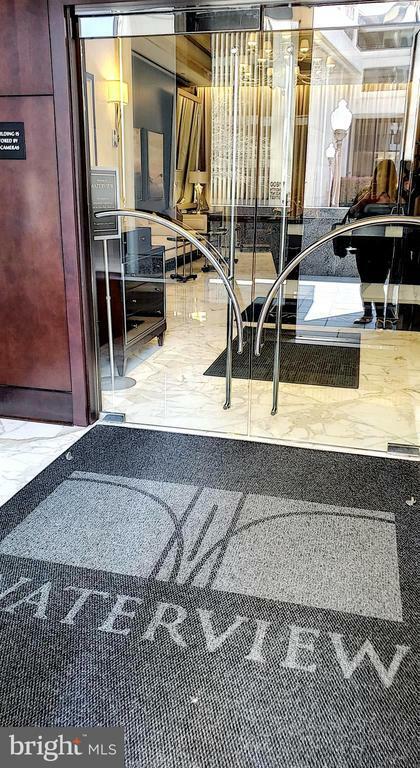 Boasting with amenities, including: party room, fitness center, jacuzzi tub, sauna, outdoor pool, tennis court, 24 hr concierge, on-site dry cleaners. Also includes verizon fios internet & cable. Conveys 1 parking space and 1 storage bin. Open kitchen, spacious living room, ample storage throughout condo. Master suite can accommodate king size bed! Master bathroom suite with separate vanity. Schedule a showing today to view this gorgeous property! 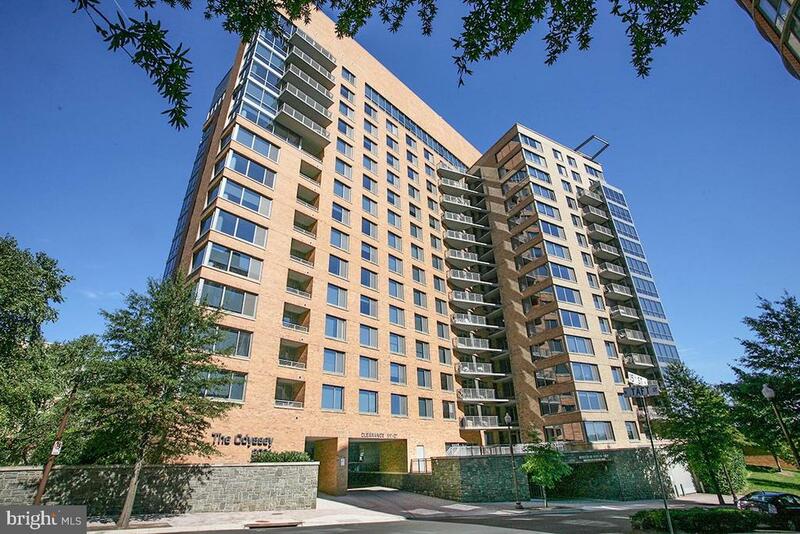 Introducing trafalgar flats, arlington's newest luxury condominium community. These 78 boutique condos feature stunning finishes including standard quartz counter tops, j. Suss cabinetry and ava plank flooring. 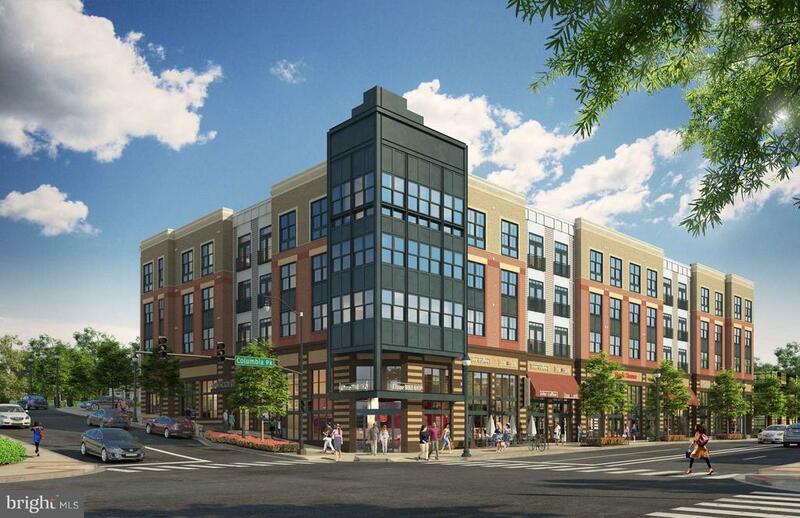 In addition, the community features an onsite fitness center, entertainment room and resident courtyard all set on the dynamic colombia pike corridor. Now selling by appointment offsite.